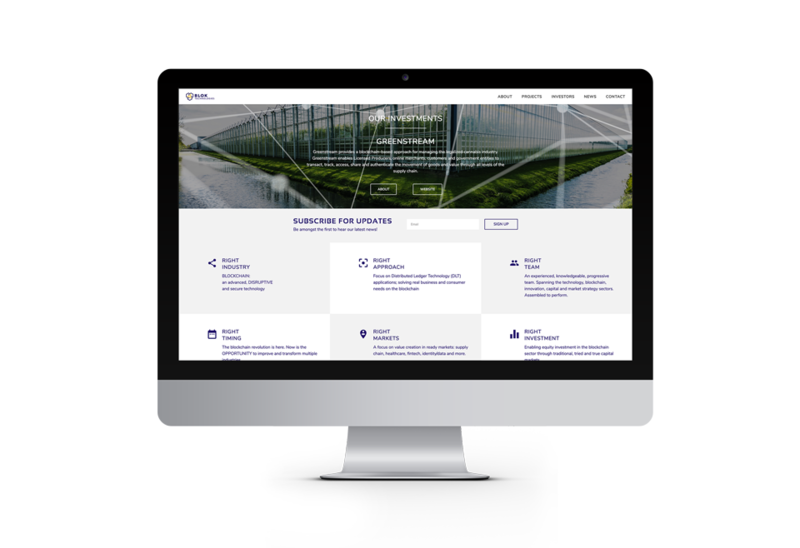 HOVR Marketing team’s mission is to translate the vision of the company into a memorable and easy to recognize logo image. 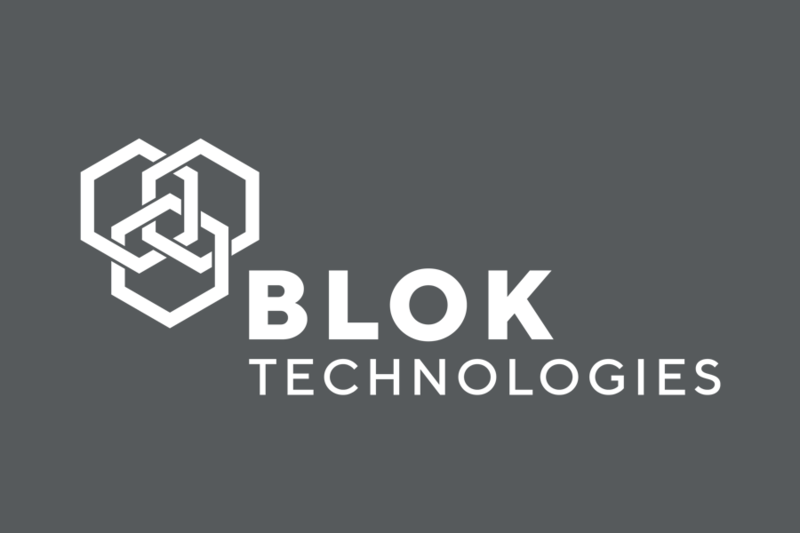 BLOK Technologies Inc. (CSE: BLK) is a public company that invests in and develops emerging companies in the blockchain technology sector. 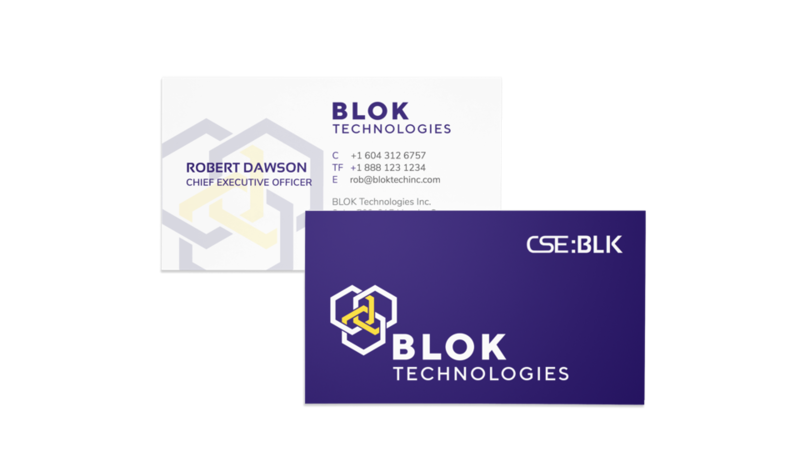 As such BLOK Technolgies branding and logo communicates technology and blockchain in a neat and professional way. 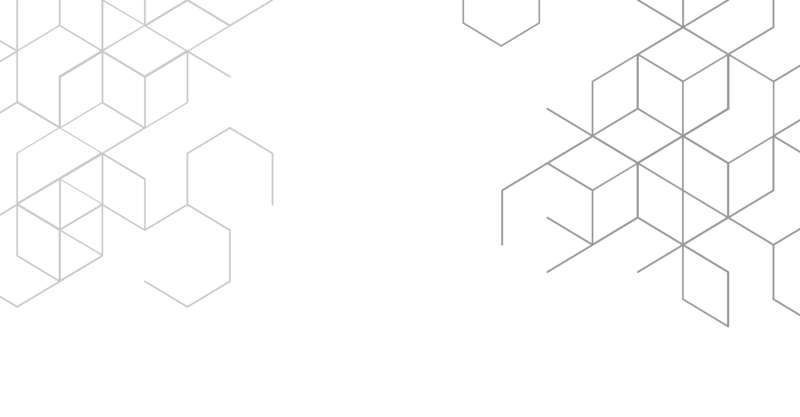 To clearly and quickly communicate a blockchain company’s advantages in a very competitive business environment is no easy task. 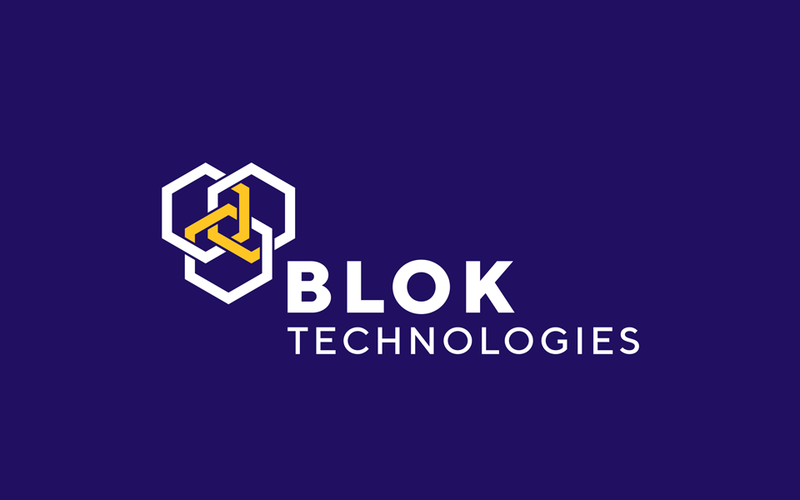 However, our design team manage to get BLOK Tech’s unique advantages across to the investing public through stunning visuals. 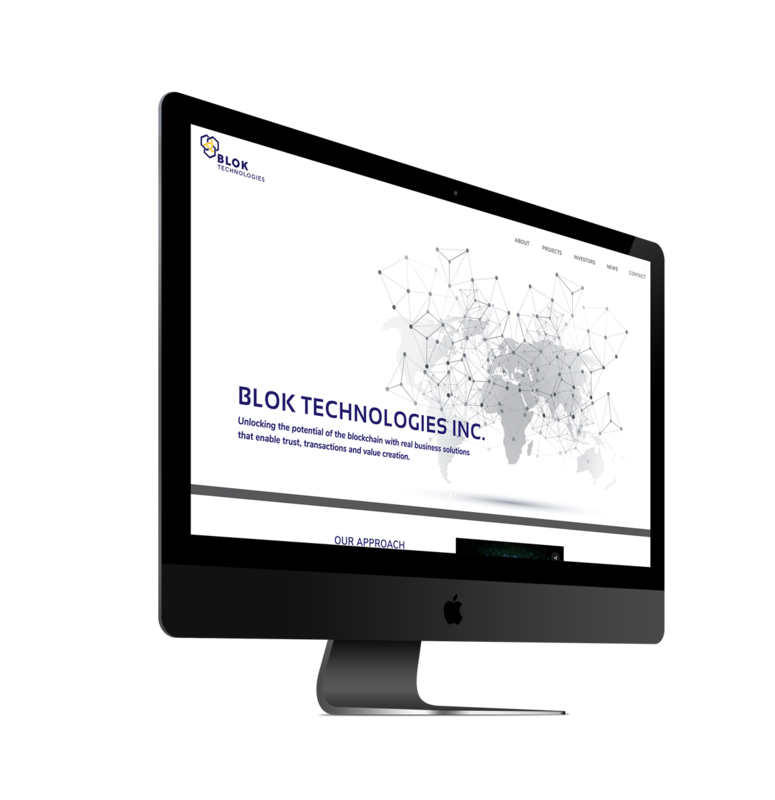 BLOK Tech’s team consists of highly experienced professionals in their respective fields. 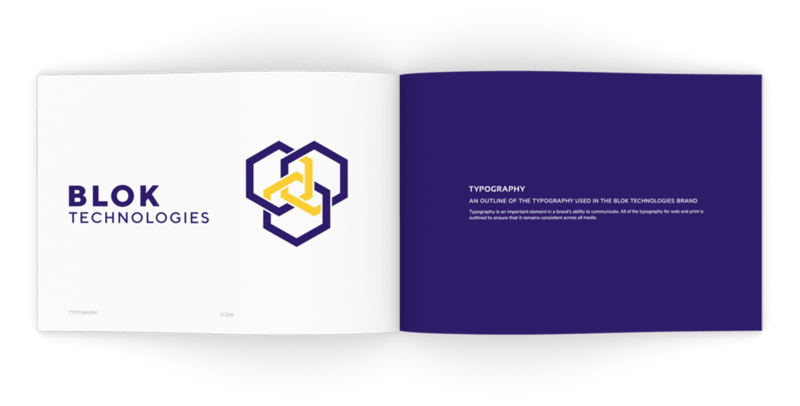 We believe that it takes a professional team of designers and artists to not only maintain this image but also to enhance it. 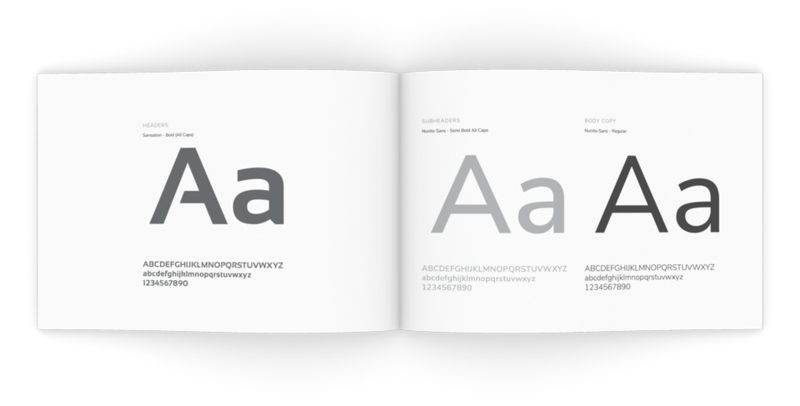 A well designed business card goes a long way to establish one’s image on a road show or a meeting with investors.